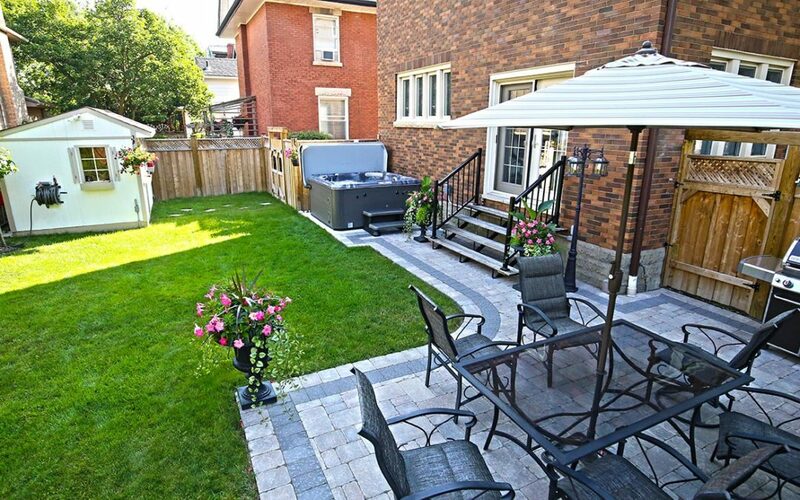 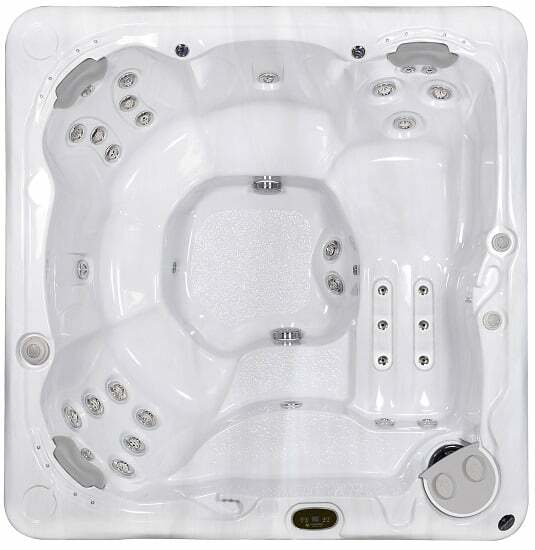 Brady’s Pool and Spa Care offers quality hot tubs by the Canadian-made Hydropool. 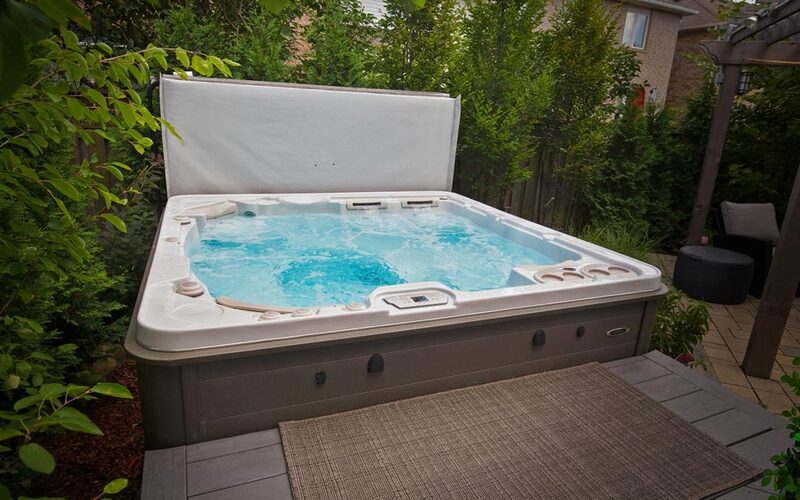 With exclusive self-cleaning technology and therapeutic massage, our hot tubs make for the perfect backyard escape. 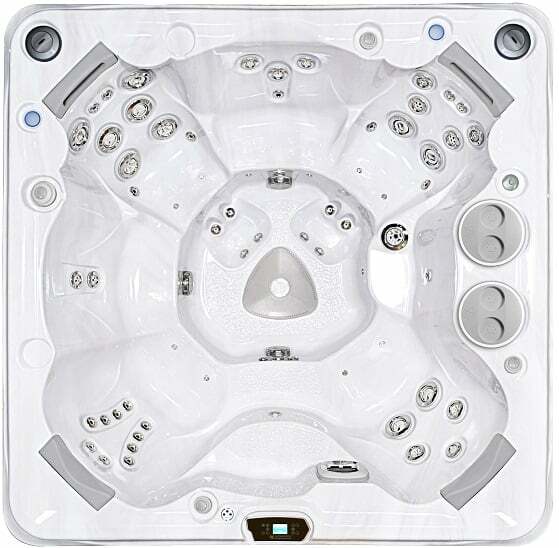 Whether you’re looking for a smaller intimate hot tub or large family-sized hot tub, we have the one for you. 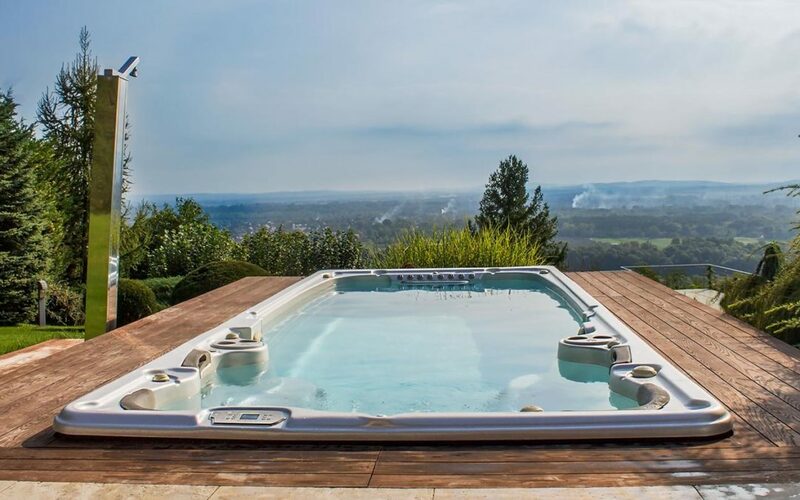 Swim Spas are the perfect way to practice your swim stroke and train right from home. 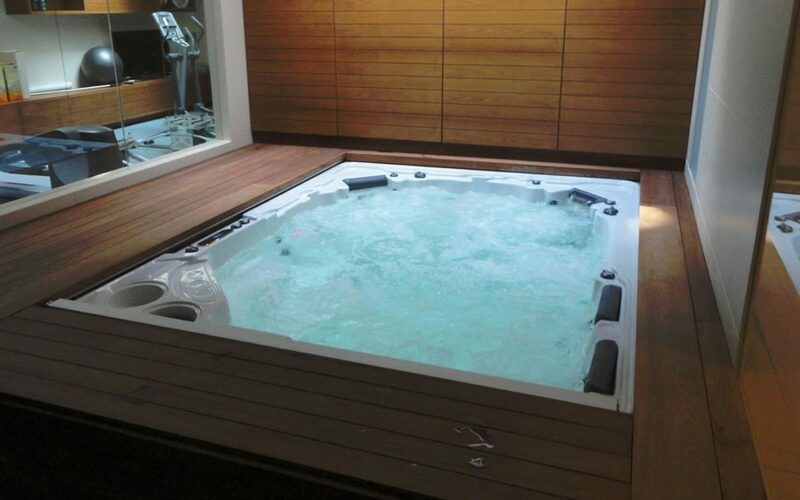 Owning a swim spa is like having your very own aquatic gym. 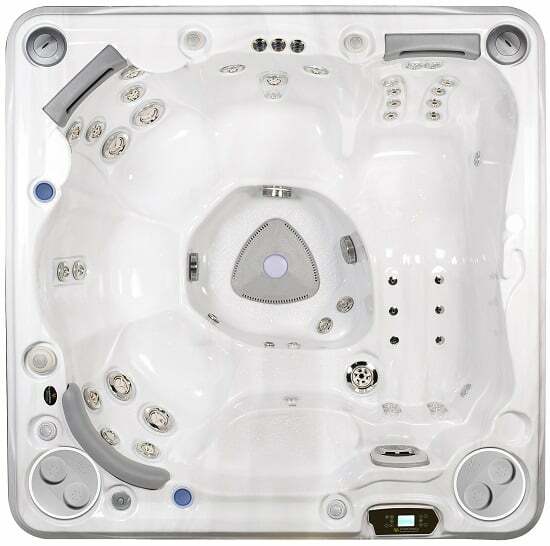 Our swim spas have adjustable currents and resistance and available massage seats. 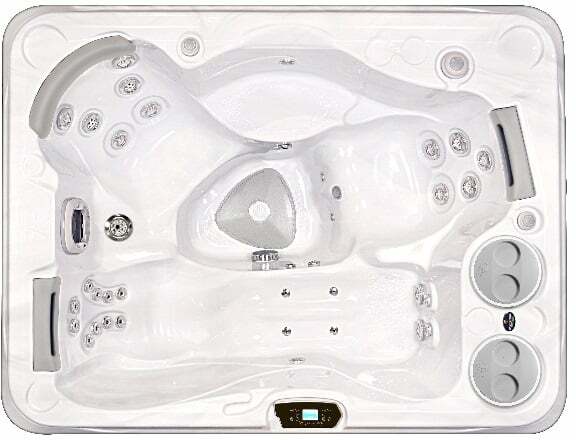 The perfect choice for athletes and trainers.